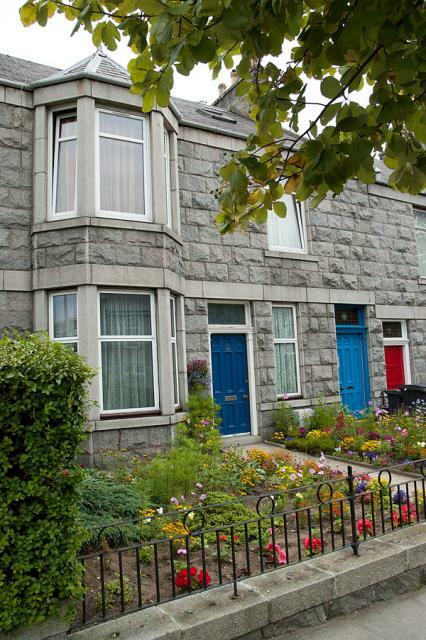 This spacious six bedroom, terraced granite built dwellinghouse is double glazed and centrally heated throughout. It has a current HMO licence. Bedroom 3 is available now. Bedroom 4 is available now. Bedroom 5 is available now. For further details see accommodation for professionals. Contact the agent for further information. This spacious five bedroom, three floored, semi-detached granite built dwellinghouse has a current HMO licence. The property is double glazed and centrally heated throughout. Bedroom 1 is available now. Bedroom 2 is available now. For further details see acccommodation for professionals. This three bedroomed, semi-detached bungalow is located in a quiet residential area adjacent to the country. 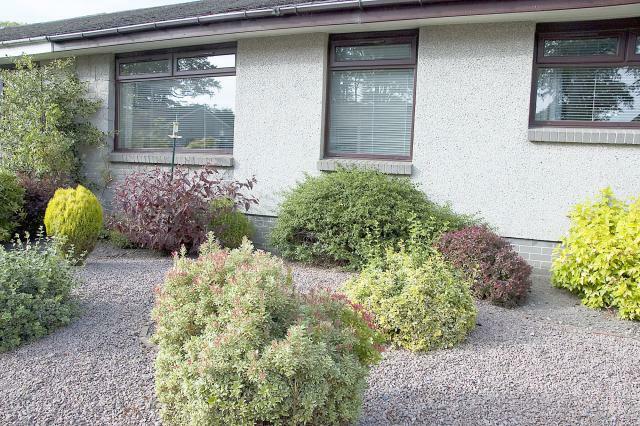 The property, built in 1978, has covered parking, gardens at the front and the rear of the property and it is double glazed and centrally heated throughout. For further details see House to Let. Please check that as a student you have potential Council Tax exemption. This spacious double upper apartment with HMO licence has four rooms a bathroom and a kitchen on the first floor and three rooms, a kitchen and a shower room on the upper floor. 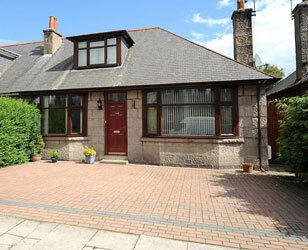 The property is double glazed and centrally heated throughout. Bedroom 1 is available from 10th June 2019. Bedroom 2 is available from 19th May 2019. For further details see student accommodation.